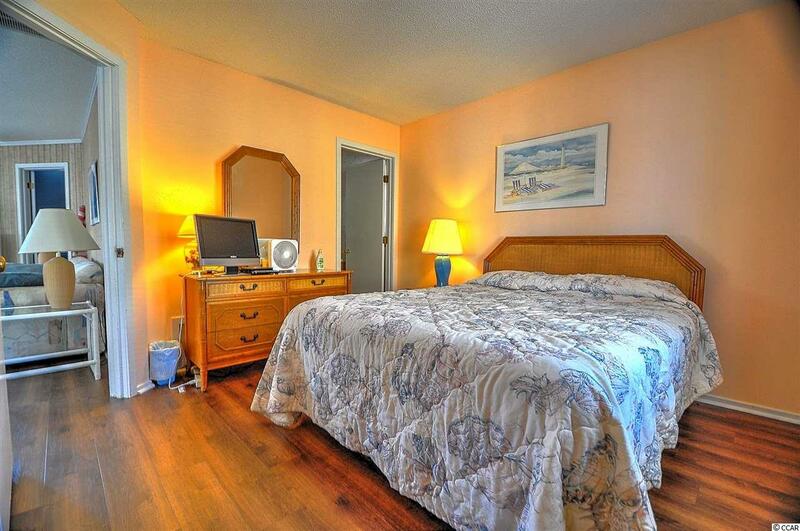 Fully furnished, move-in ready! 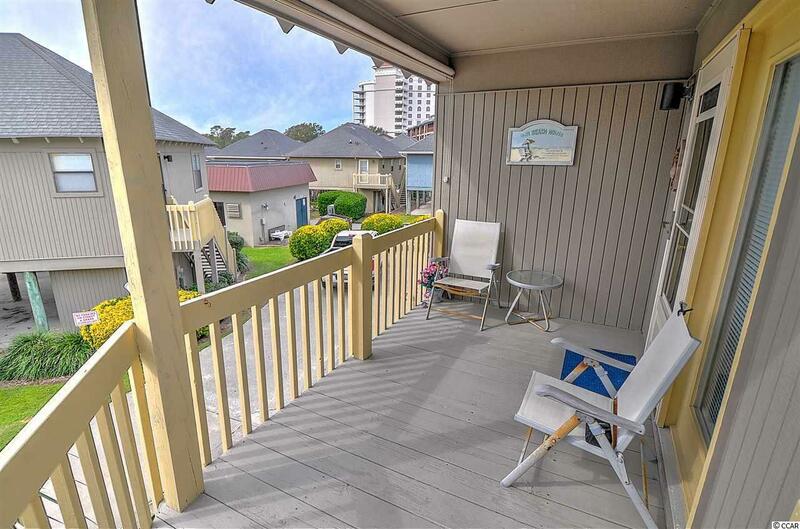 This 2 BR/2 BA raised beach house in the Arcadian section of Myrtle Beach has a cozy open floor plan. This home has not been used as rental for the past 16 years (no pets and no smokers either) and includes new vinyl plank flooring, new dishwasher, new range, newer washer & dryer and more. Settle today and take a short walk or golf cart ride to the beach with the INCLUDED golf cart tomorrow. Home features include plenty of closet space, a separate owners closet and a large storage shed downstairs for all of your beach and recreation equipment. HOA fees include cable and internet, exterior maintenance, landscaping, use of three pools, trash service, and all exterior maintenance! 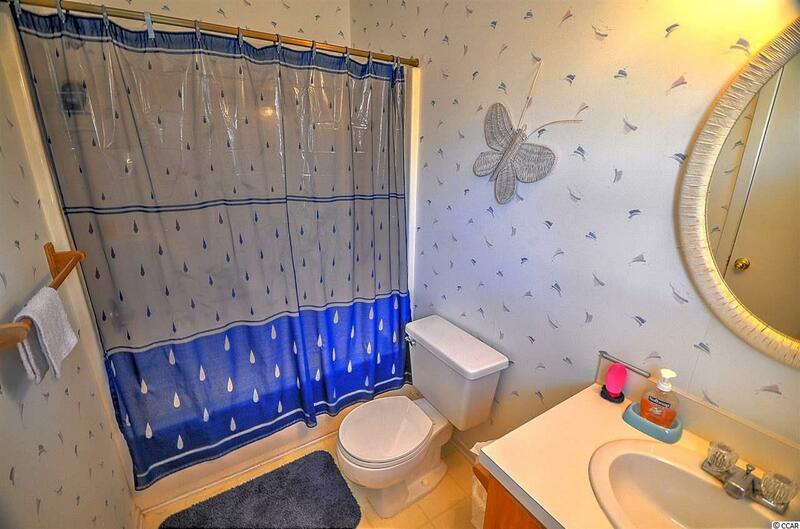 Close to Restaurant Row, Tanger Outlets, Ocean Annies, the Apache Pier, and shopping. 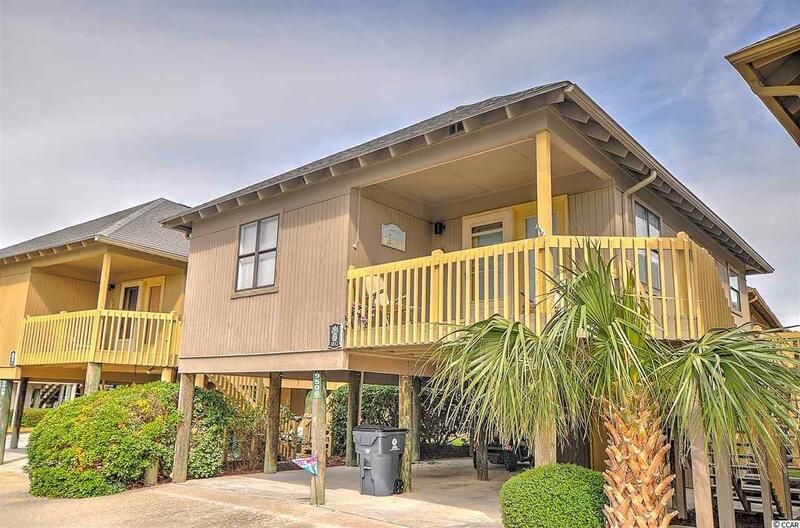 This home is located in a very popular family oriented area of the Grand Strand making it perfect as a primary, secondary or investment property! Kitchen Range Dishwasher Garbage Disposal Refrigerator Microwave Stainless Steel Apps.